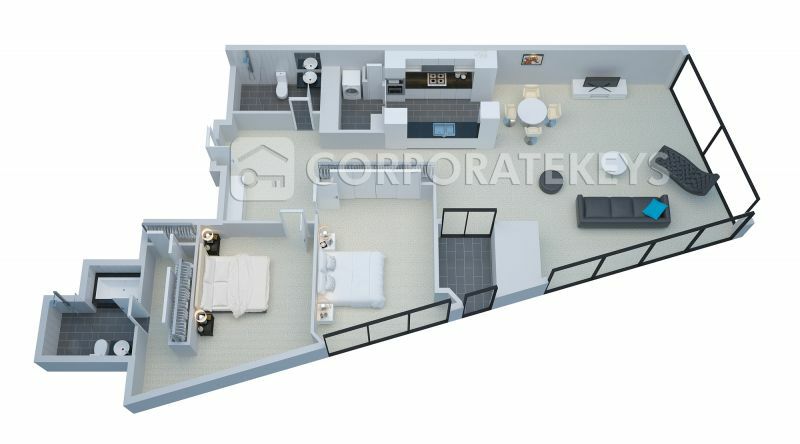 At 128 square metres (1384 square feet), this huge first class apartment is over four times larger than the average hotel room. 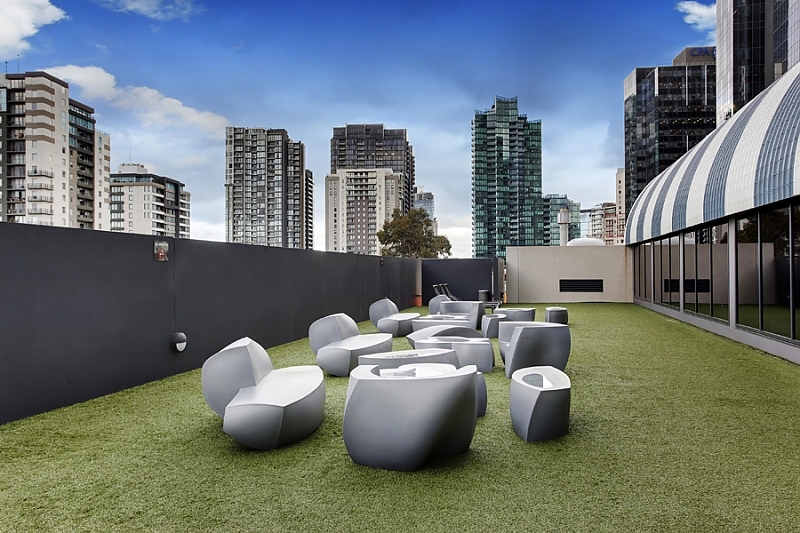 Tastefully furnished, it includes a luxury kitchen with European appliances, two bedroom with en-suite, second bathroom, separate laundry and spacious light-filled, open-plan living area with sensational views over Melbourne. 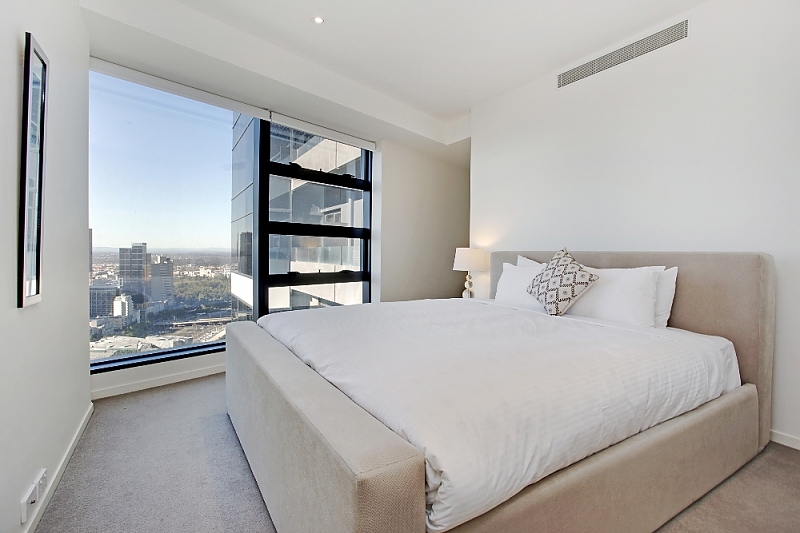 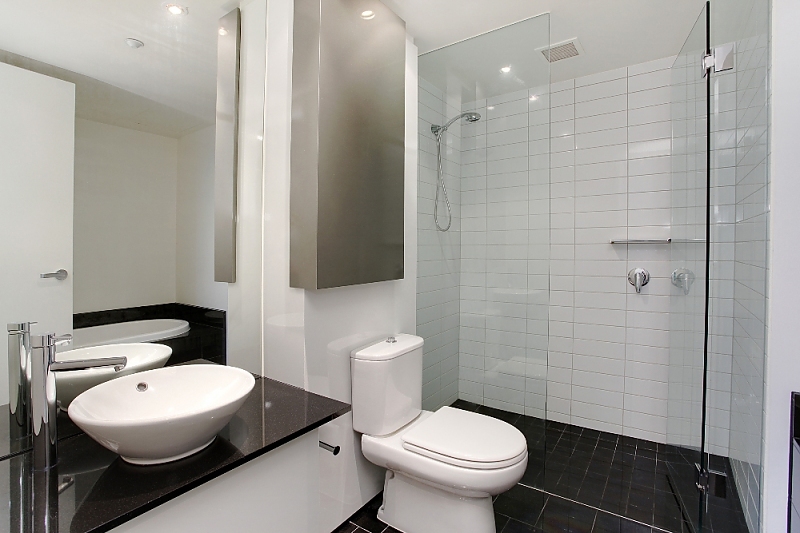 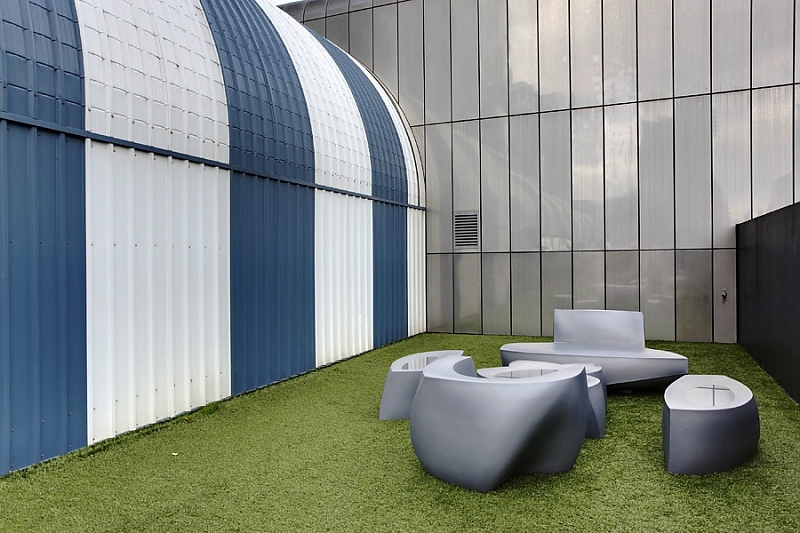 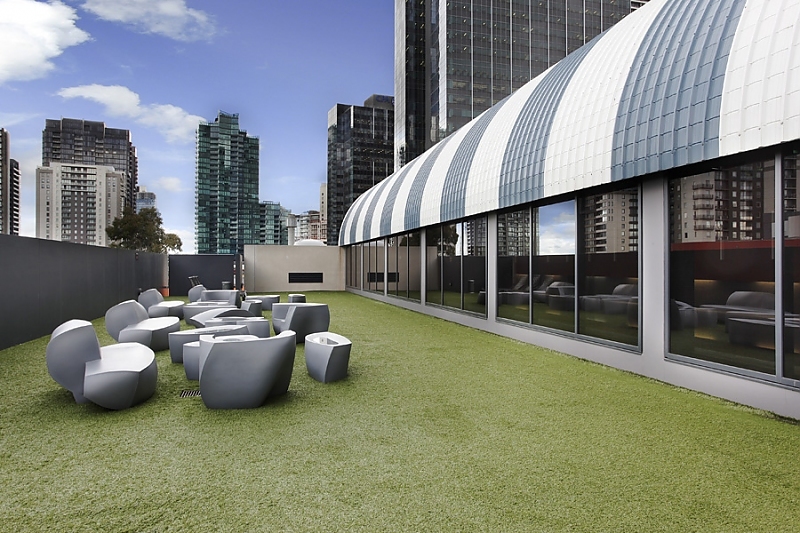 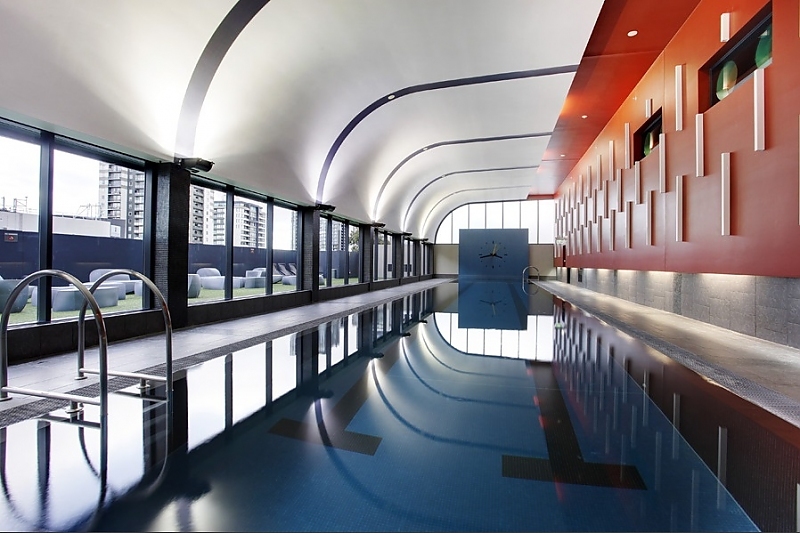 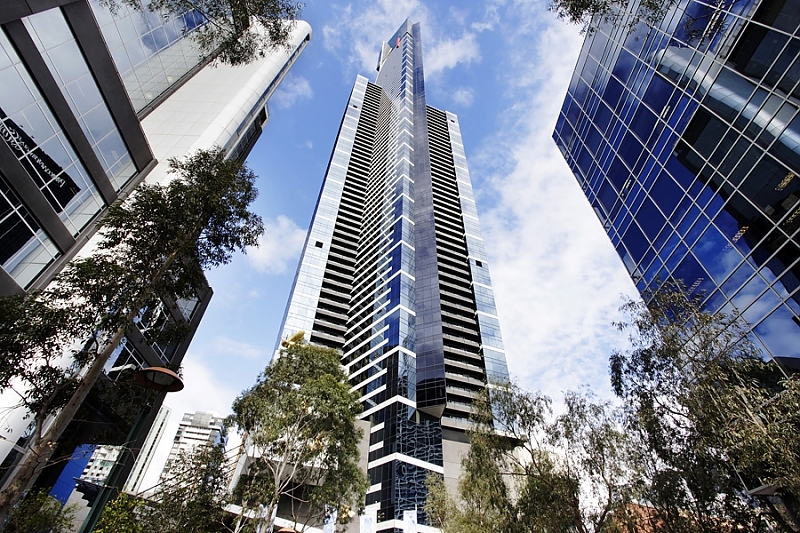 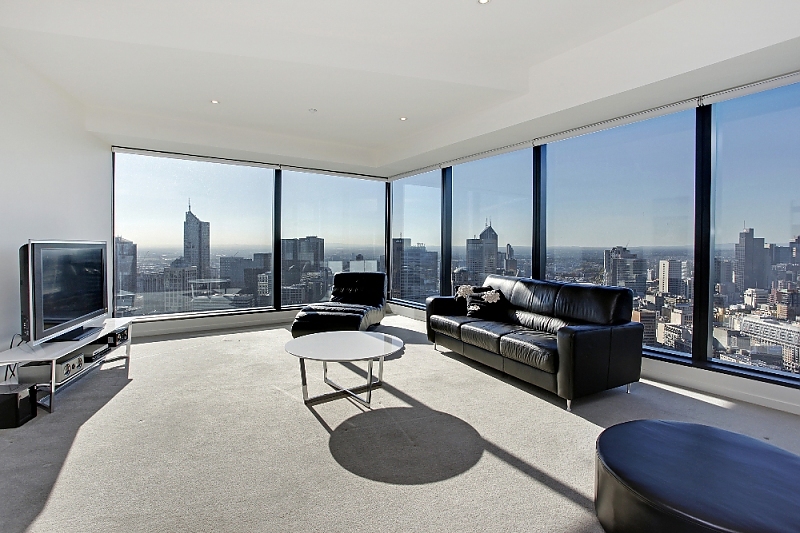 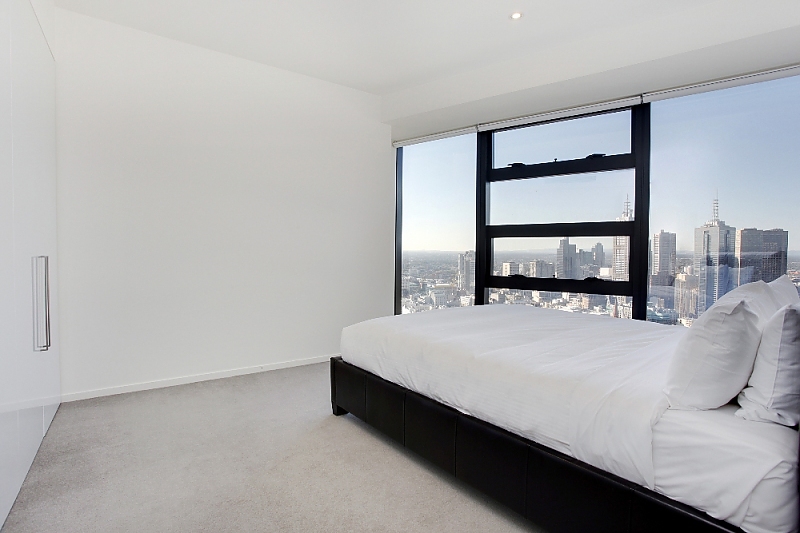 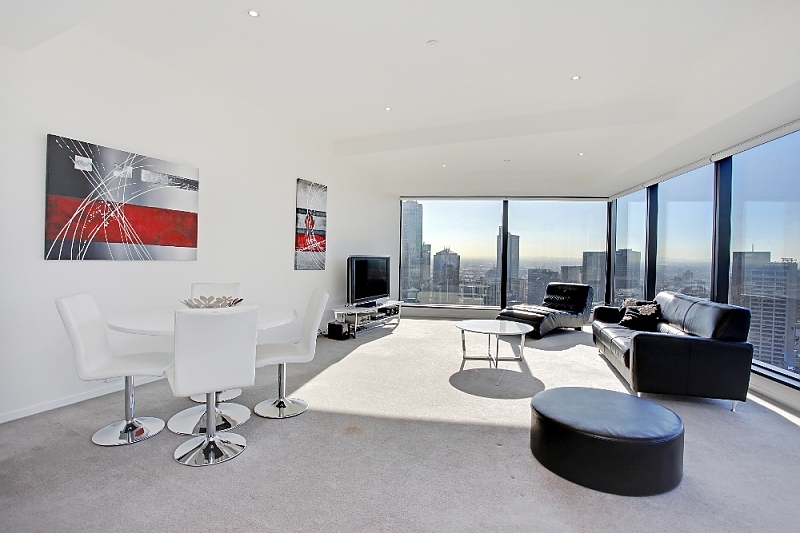 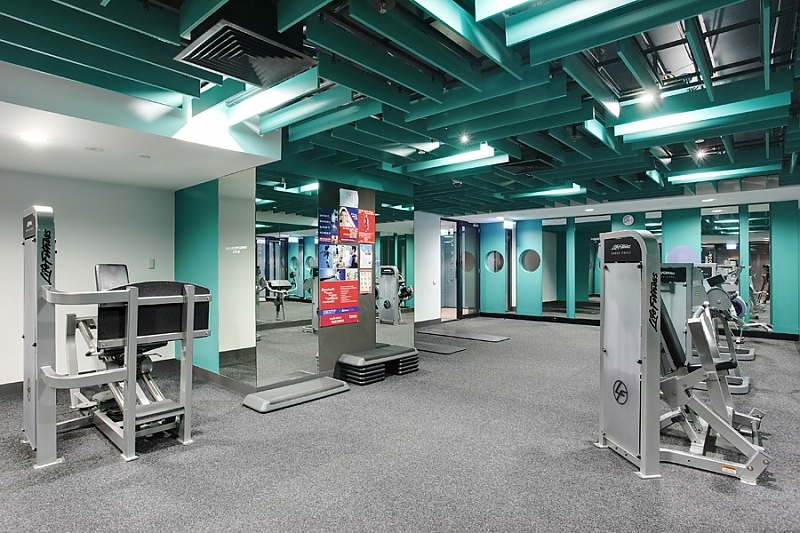 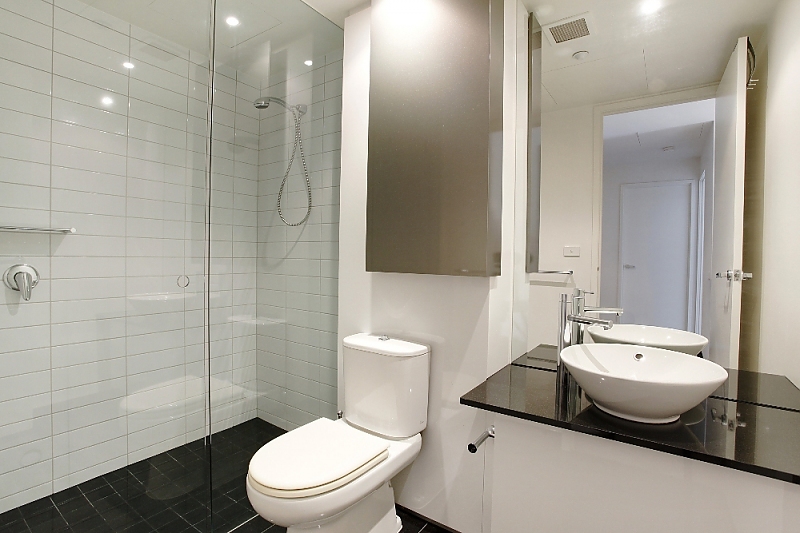 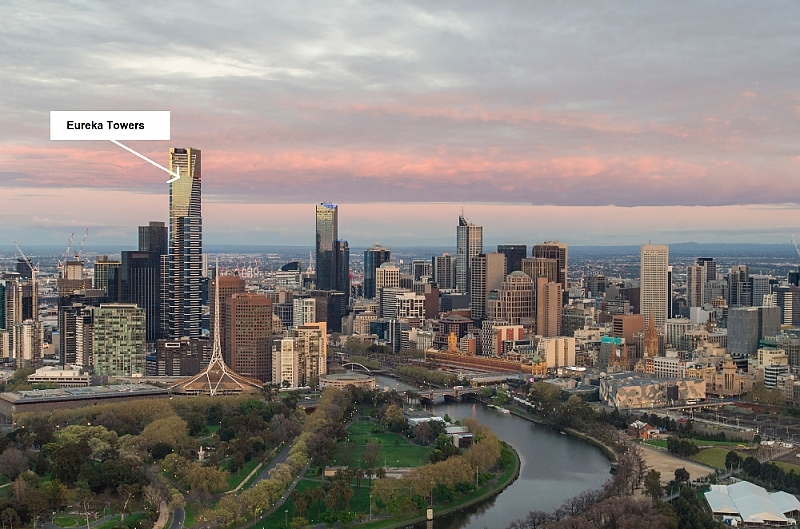 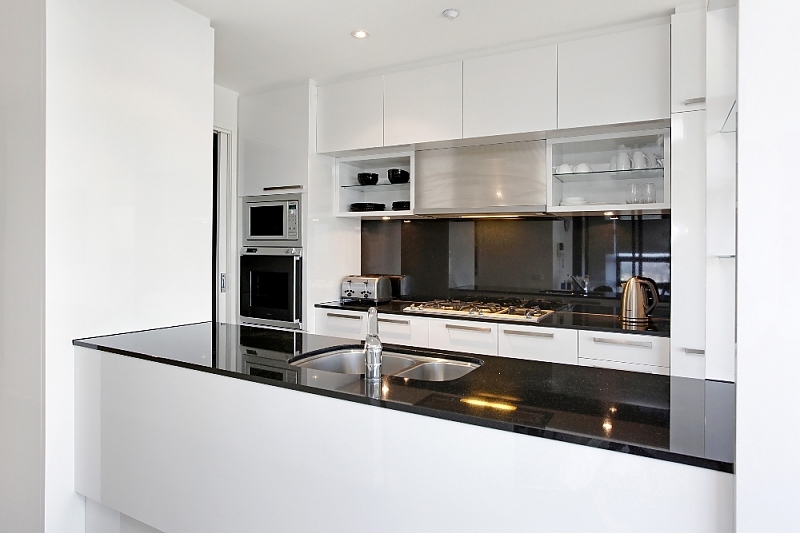 This apartment is located on the 50th floor of Melbourne's most admired residential building. 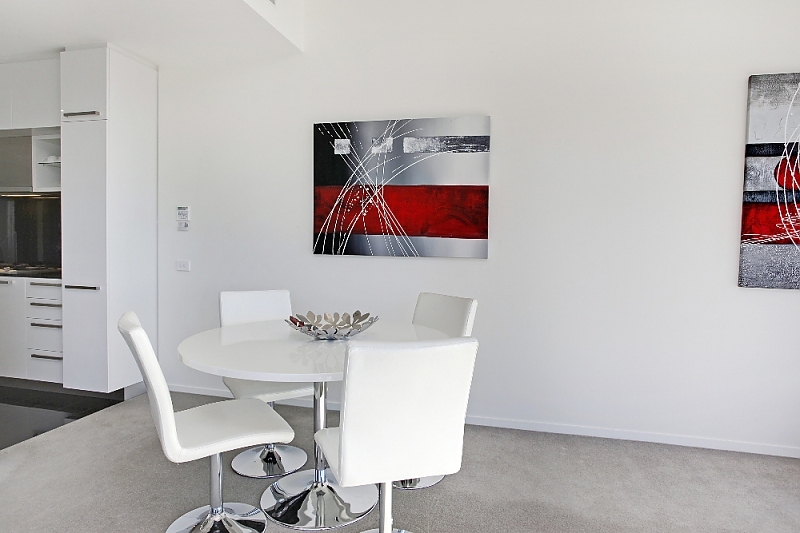 We give this apartment full marks - best-in-class facilities, perfect location, fabulous views, tastefully designed and huge amount of space. 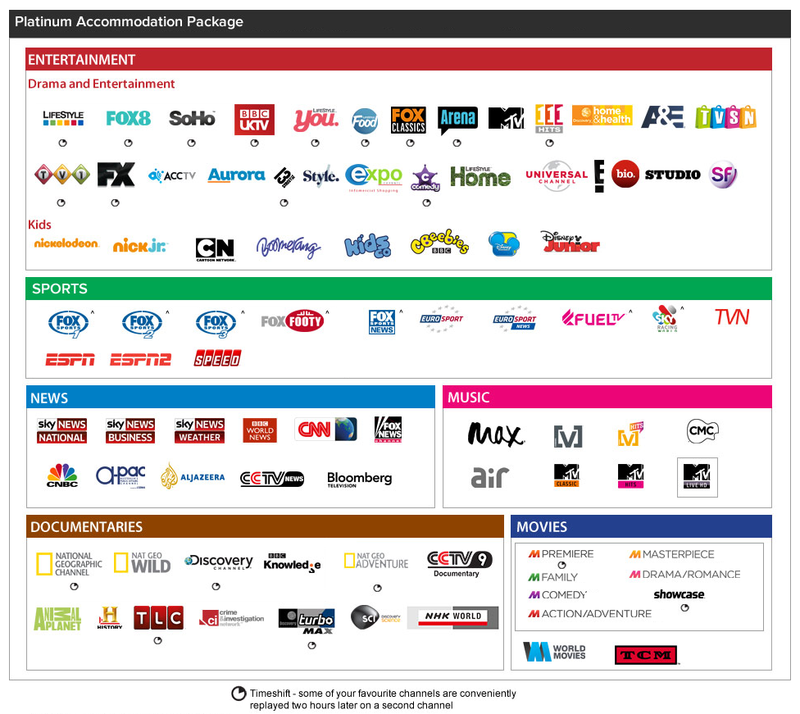 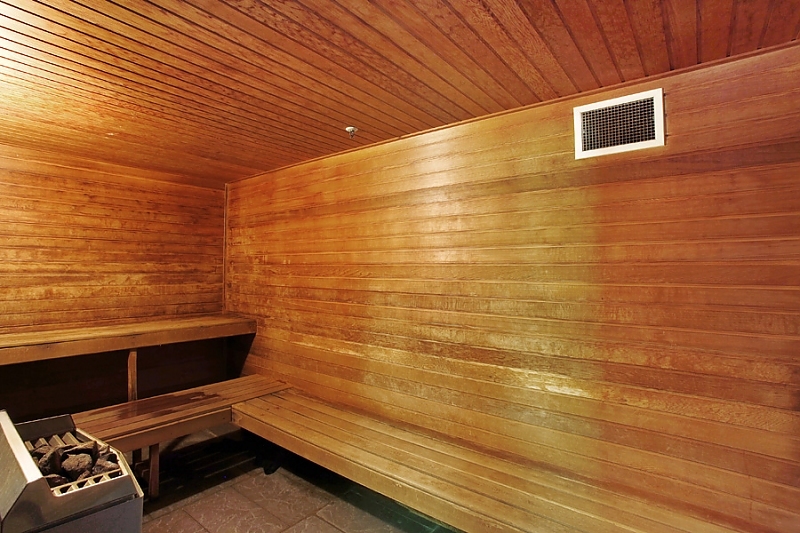 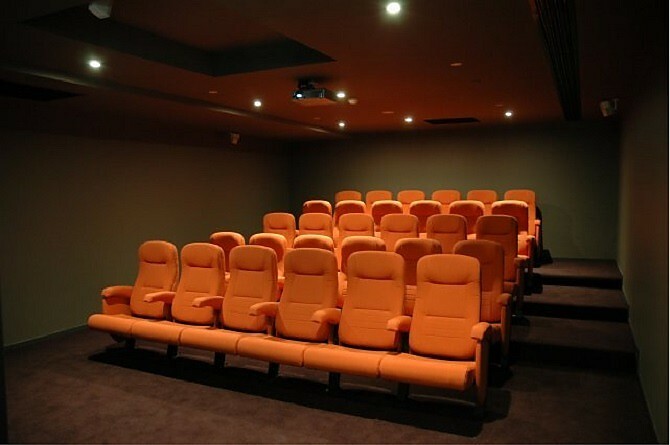 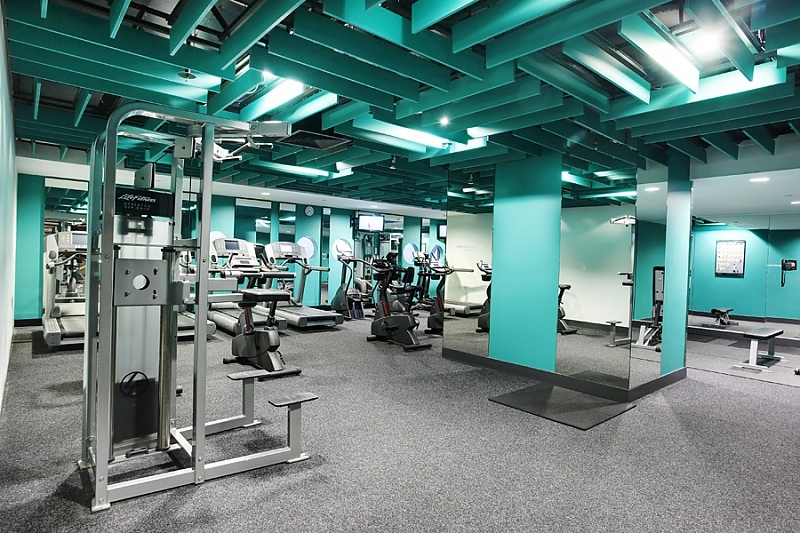 If that isn't enough, we have included free secure parking, free wifi, free cable TV and free local and national phone calls.